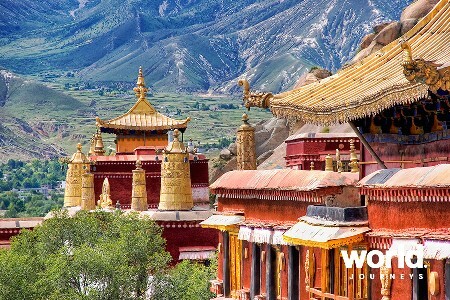 China is one of the world’s oldest continuous civilisations and the history and scenery is fascinating! The capital Beijing with the Forbidden City, Tiananmen Square and the Great Wall. 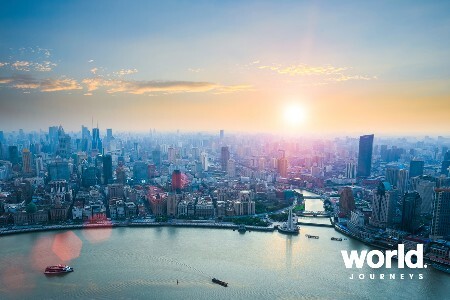 Visit ancient fortified city walls, the Wild Goose Pagoda and Terracotta Warriors in Xi’an as well as the collision of old and new in Shanghai. 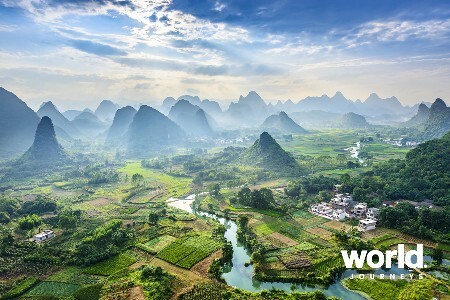 Add to this the breathtaking scenery of the Li River (near Guilin), as you cruise past mist covered mountains, quaint villages that dot the riverbanks, drift past humped limestone peaks, fishermen aboard bamboo rafts and grazing water Buffalo. 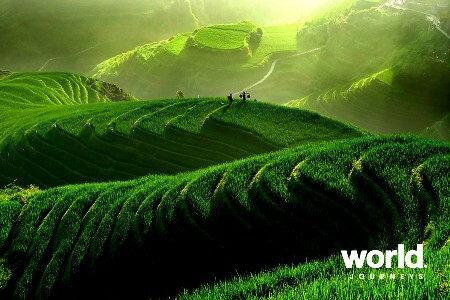 There’s also the mighty Yangtze River, the small town of Suzhou, often referred to as the Oriental Venice and the Rice terraces in Longsheng where you can visit the Red Yao & Zhuang ethnic minorities. 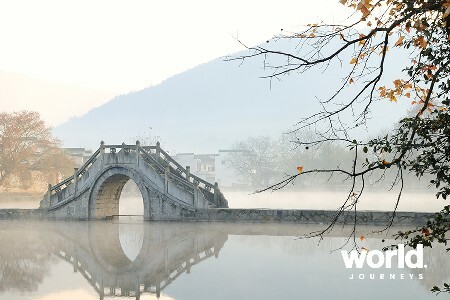 The best time to visit China is in their Spring (mid March to the end of May) or in Autumn (September to November). Summers (especially July and August) can be very hot and the winters (Dec to early March) can be bitterly cold. I was lucky enough to first visit China in the late 1970’s and have been back many times since. The changes I have seen in the last 30 years are almost indescribable. It is a vast country and 1 in 5 people live here. 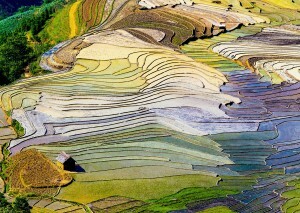 There are many different Chinas and so many highlights. Riding the Maglev train from Shanghai Airport to town at 430km per hour is fun, and it deposits you close to the Bund, lined with Victorian era buildings and across the river is Pudong, the modernistic China of tomorrow. The museum in Shanghai is in my opinion the best in all of China. Dont miss it, even if you are not normally into museums. Not far from Shanghai are delightful medieval water villages with little stone bridgesacross the canals. 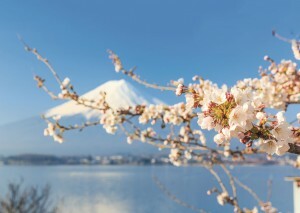 An ideal time to visit is May, not too hot and the spring flowers are beautiful. Xian, the home of the buried army of Terracotta warriors, is an impressive walled city. It is fun to walk the 14km circumference of these walls looking into the old town on one side and the modern city on the other. You just cannot escape the contrasts of old and new wherever you go. The buried army here are even more impressive that you can imagine. Beijing and the wonderous Forbidden City and nearby Great Wall are on everyones itinerary, but a visit to one of the private homes in the Hutongs(the old inner suburbs of Beijing) is also great fun. The Yangtze River and passing through the locks at the Three Gorges Dam on my comfortable riverboat is a memory that will remain always. Another terrific river experience is a cruise on the Li River near Guilin, the limestone formations in the mountains here are straight out of classic Chinese paintings. When in Guilin dont miss the evening cruise through the lakes and canals,it is a delight. 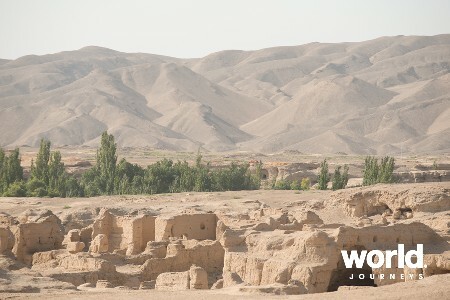 In the far west lie Kashgar and Urumqi. These cities were important stops on the Old Silk Road that ran from Xian all the way to Rome and Istanbul and were settled by people from the eastern Mediterranean region in ancient times, they look very different to the Han Chinese found elsewhere. 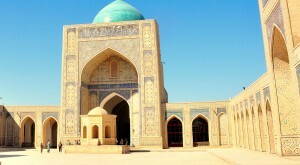 The Silk Road was the original information superhighways and along it came trade, religion and ideas. Without doubt the most interesting market I have ever been to worldwide is in Kashgar. Here they sell everything from a camel to a needle,it is fabulous. The tourist infrastructure in China has vastly improved over the years and local guides speak excellent English. It is now very reasonable to have your own car and guide show you about. Trains are fast, reliable and these days very comfortable, offering a great way to get around and see some of the countryside. Hotels are also generally excellent but it pays to stay in at least 4 stars as this level is still very affordable and guarantees good quality. The food is also fantastic, changing in flavor and style from one part of the country to another; expect beer of soft drinks to be provided as part of the meal. As is the case throughout the world, it is the people who help make a country. They are gracious and polite and will invite you to join in with them as they perform Tai Chi in the park early in the morning. Dont be surprised if you are approached by young people wanting to practice their English and interacting with them is one of the best things about a visit to China. 200 years ago Napoleon described China as the sleeping giant. Well she is now wide awake and without doubt one of the most incredible countries it is possible to visit. Currency The unit of currency is the Yuan and this may be exchanged for major currencies through the hotel desk (in many countries around the world you are penalized by changing at a hotel. In China they offer almost exactly the same rate as the banks). Language Mandarin is the official language of China. Different languages from many areas of the country may be heard (e.g. Cantonese is spoken in Hong Kong). English is spoken in better hotels and by the young but is not widely understood. 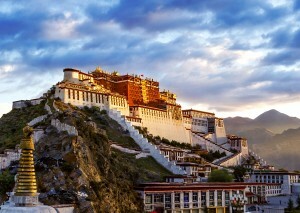 Why we love it A large and diverse country, China has a rich heritage. 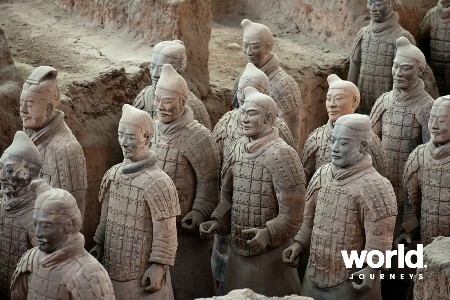 Marvellous early civilizations are featured in the many excellent museums (don’t miss the one in Shanghai) and must see sights such as the Terracotta (buried) Army at Xian. 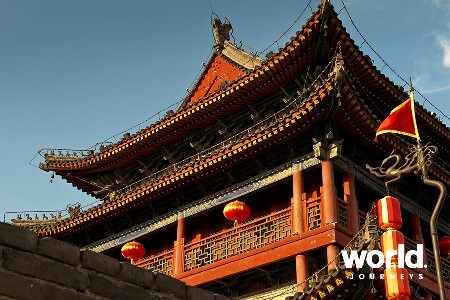 While in Xian, why not walk atop the amazing city wall and look down on the town from a totally different perspective. 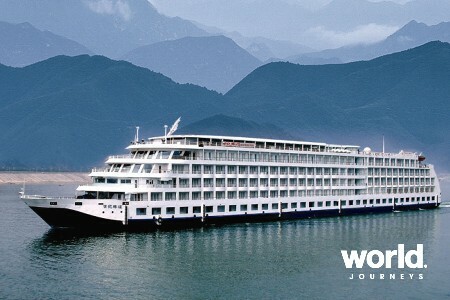 Cruise in a comfortable riverboat for several days on the mighty Yangtze River and sit in awe of the Three Gorges. 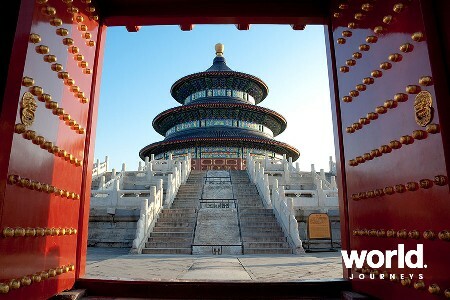 Beijing is the modern capital and along with Shanghai the most ‘western influenced’ of Chinese cities. 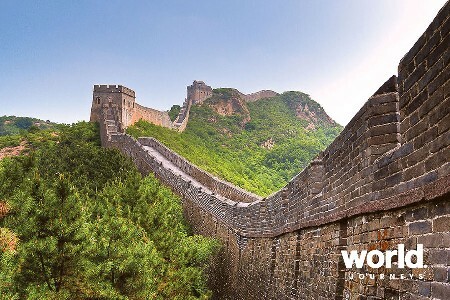 Just outside you may climb on the Great Wall of China itself and wonder at the human endeavour required to build it. The almost overwhelming Forbidden City sits adjacent to Tiananmen Square in the heart of Beijing and you will enjoy the crowds performing Tai Chi and other exercises in the park outside them beautiful Temple of Heaven. The gardens in the canal city of Suzhou are wonderful and only a couple of hours from bustling Shanghai. In that special town you can walk the streets in the French Concession and dine at a cafe that will make you think of Paris. A must see are the wonderful acrobats and after the performance go down to the historic Bund and enjoy the light show at night across the river in the futuristic area of Pudong. Nearly 200 years ago Napoleon said China is the sleeping giant ?! 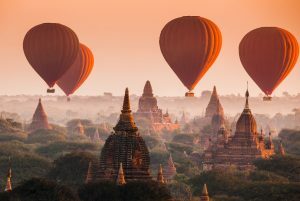 Well the giant is certainly waking from its slumber and a visit to China today offers you not only wonderful sights, colourful cultures, amazing history but also fantastic shopping bargains. 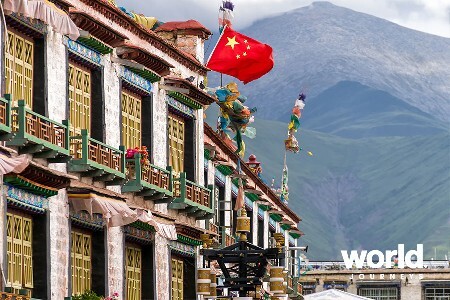 Don’t try and do China on your own – it is still too hard with all the language difficulties and rapidly increasing numbers of Chinese travelling within their own country. 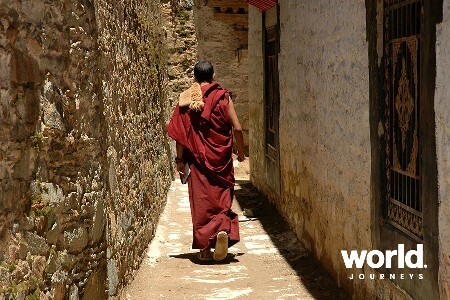 World Journeys have excellent agents all over China waiting to assist you. 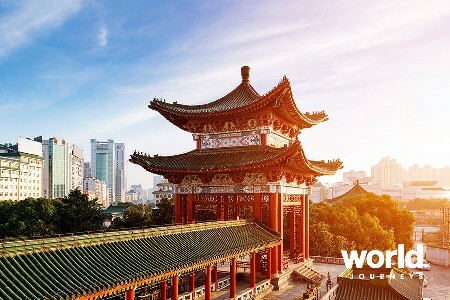 Weather Probably the best time to visit China is in their Spring (mid March to end of May) or Autumn (September to November). Summers (especially July and August) can be very hot and winters bitterly cold. Social customs & quirks It is essential that when shopping in all but the better stores you bargain. 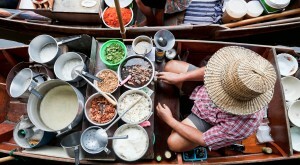 This is certainly a MUST if buying through the colourful street markets. Generally they will start with a high figure (4 to 8 times its actual worth) and you offer a very low price. Language difficulties usually mean this is done by punching numbers into a calculator the sales person will produce. In warmer weather it is quite OK to wear shorts even though the Chinese don’t! You will often find people may approach you in parks or on the street and engage you in English. They are attempting to practice their English on you and if you have time, this can often become a wonderful cultural interaction. Photography is great and many wonderful opportunities. It is courtesy to ask those you plan to photograph if they mind, most will not be bothered but sometimes older people are a little sensitive. In general you will find the modern Chinese quite polite and reasonably happy. Many are in fact very proud of their country’s progress. Festivals & events China has a rich heritage and many festivals take place throughout the year. 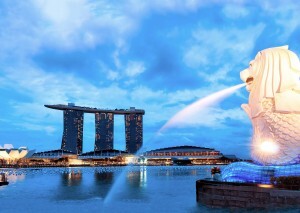 The largest is undoubtedly Chinese New Year that usually takes place in February and is marked with much feasting and plenty of loud fireworks! The Lantern Festival follows soon after and then comes the Dragon Boat Festival (in May) which usually coincides with Golden Week (an enormous national holiday when all of China takes a seven day break from 01 May). Later in the year is the Moon Festival in August. 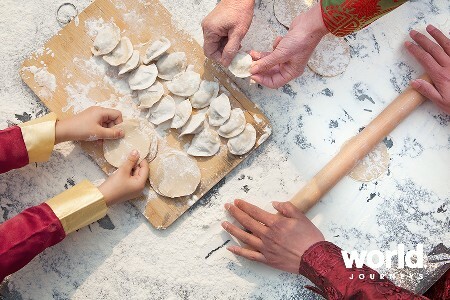 There are also many other local festivals such as the beautiful Peony Festival in spring and other minority groups around the country will also have local festivities. Health* There are currently no health requirements entering China. It is wise to take with you from New Zealand any medication you may need whilst in the country. When there, try a foot massage, these are cheap and wonderfully therapeutic. 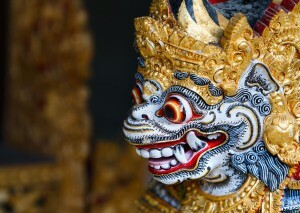 Before leaving for China please contact your health practitioner for full and current details on the health situation. 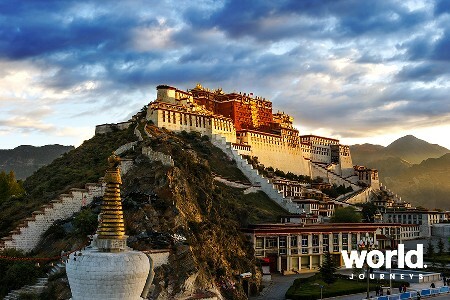 The Essential China journey combines some of China's most famous sights; the capital Beijing with the Forbidden City, Tiananmen Square and the Great Wall. Our trip to China was absolutely fantastic. Thank you for all the organising you did - and also for helping us when we were over there, when we discovered a change to the time of our train to Xi'an. We had the most brilliant time and the guides we had in Beijing and Xi'an were really good. 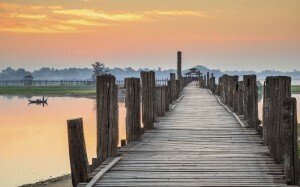 We would definitely recommend these tour companies to others. Wanting to see lots in such a short amount of time meant the guides were essential. If we'd had more time, we could probably have figured out some of the things ourselves, but it was definitely a good move to have the guides - plus being driven around in an air-conditioned vehicle was GREAT! The Great Wall in Beijing and the Terracotta Warriors in Xi'an are quite a way out of the city, so I don't think we could have got there so easily if we weren't with the tour company. The hotels were very good too. The buffet breakfasts were AMAZING. Thank you for all you did for us. It was a brilliant trip away. Just to let you know we had a brilliant time in China - exhausting! Your operator was faultless - on time, wonderful guides and drivers - everything like clockwork, which was a huge relief. We had lots of fun! Thanks for organising this for me. We have just 2 days to go of our China trip and I wanted to let you know what an amazing experience it has been on many levels. 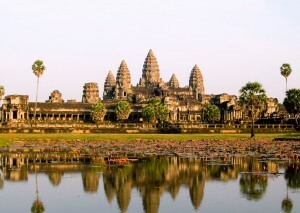 The accommodation, guides, drivers and transport arrangements have all been excellent and reliable. 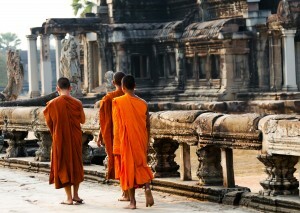 Travelling with guides and drivers is quite common for those people who are not in a tour group. We have been very well looked after everywhere. The weather has been very kind as we have had no rain until this evening as the typhoon approaches Taiwan and affects Shanghai. Temperatures have been in the high 20s and low 30s throughout our journey which hasn't been too bad. We have seen everything we wanted to and of course more. China blows your mind and Bill feels he is on another planet. The whole country is a construction site of new cities, highways, tunnels, train stations, airports, bullet trains, shopping malls, industry. Your customers who travel here next year will have a different experience to us as they will travel on new routes and transport modes, see larger cities and greater development everywhere. Highlights have been the Great Wall at Mutiyanu where crowds are manageable, the Terracotta Warriors, the Pandas as Chengdu, the three Gorges of the Yangste River, Zhangjiajie National Park, Li River and Longji Rice Terraces of Guilin, the parks and memorials in Nanjing and now Shanghai-the show piece city of China.